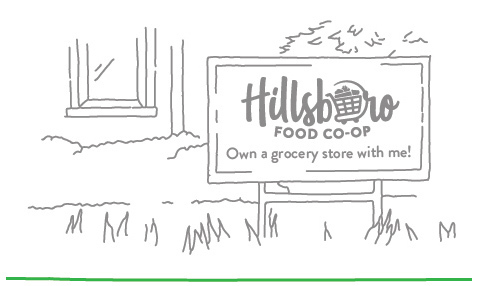 Hillsboro needs a new brick-and-mortar grocery store in the Downtown area. A place where the owners care about their employees, our community, local producers, and the people that live here. A store where everyone is welcome, anyone can shop, and all can buy thoughtfully selected groceries at fair prices. A consumer cooperative is owned by community members who purchase an equal share of the business. What makes the business different from other corporations is that the board of directors is elected democratically by owners to help determine the path of the Co-op. We each have one vote and will get equitable distributions of any patronage dividends (profits). 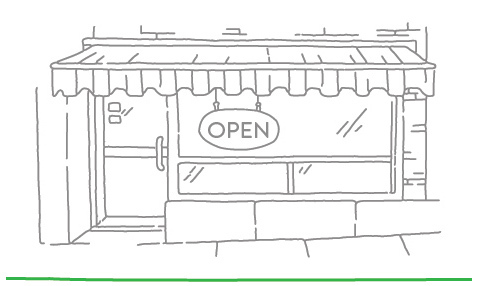 Owners can take pride in creating a social enterprise that will support our local economy. We are investors in our local economy. The cooperative model provides opportunities for owners to prioritize keeping profits local and to further invest in the local economy. There are over 300 food co-ops in the United States, including more than 10 in Oregon. For every $1.00 a shopper spends at their local co-op, $1.60 in activity is generated in their local economy – 15% more than a conventional grocer. 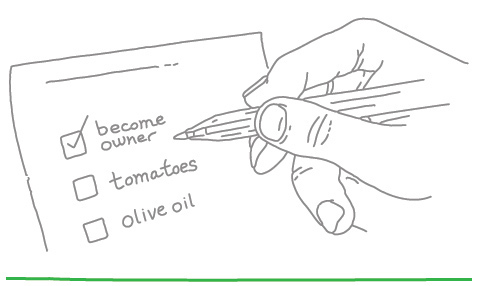 The average co-op purchases from 51 local farms and 106 local producers. a business model that puts people before profit. We are counting on you to join us. 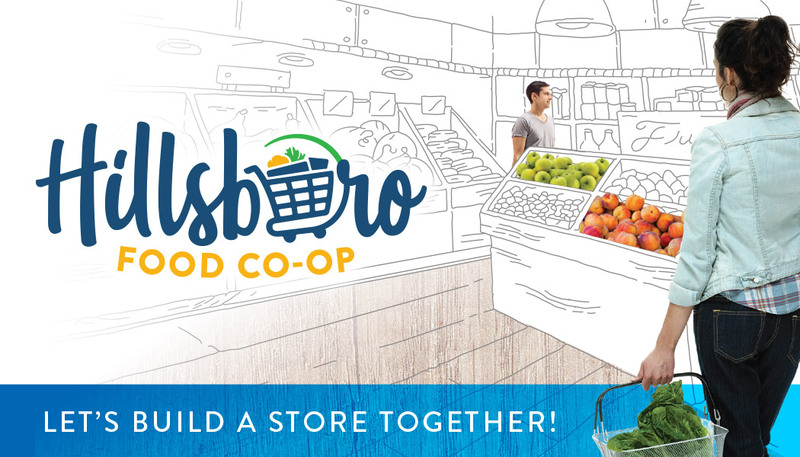 We are building a cooperative grocery store, which takes time and community investment. Many co-ops have come before us and laid a clear path to success. Building an ownership base is the key to successfully open the Co-op. Applications are available on our website or by request.